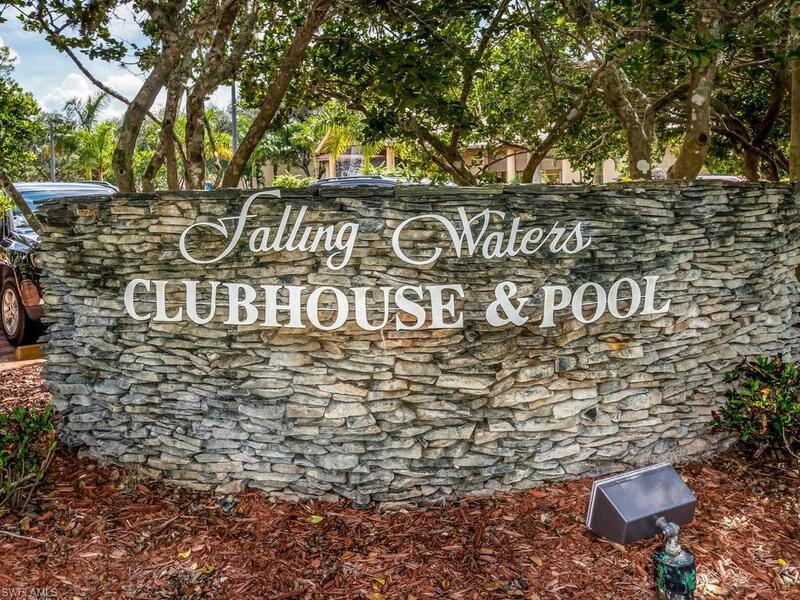 A sought after 1st floor condo with a lovely view of water, fountain and waterfall. White on white kitchen cabinets and appliances. 9 ft ceilings. Breakfast room with a lot of light. Monochromatic tile through living area. Split bedrooms, double sinks in Master bath. The huge Lanai is perfect for entertaining, and is conducive for relaxing and enjoying the therapeutic view. 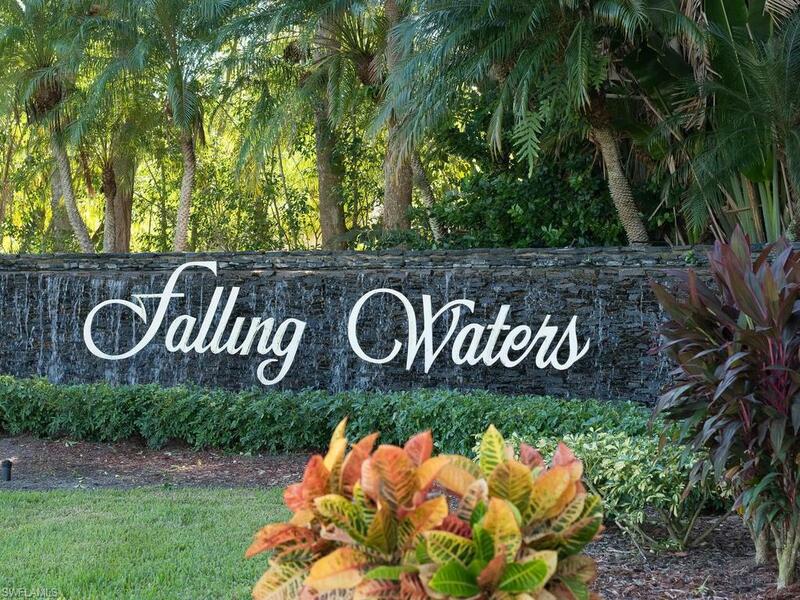 The vibrant guard gated Community of Falling Waters, has the benefit of an enormous salt water Pool, with gorgeous tropical surroundings. 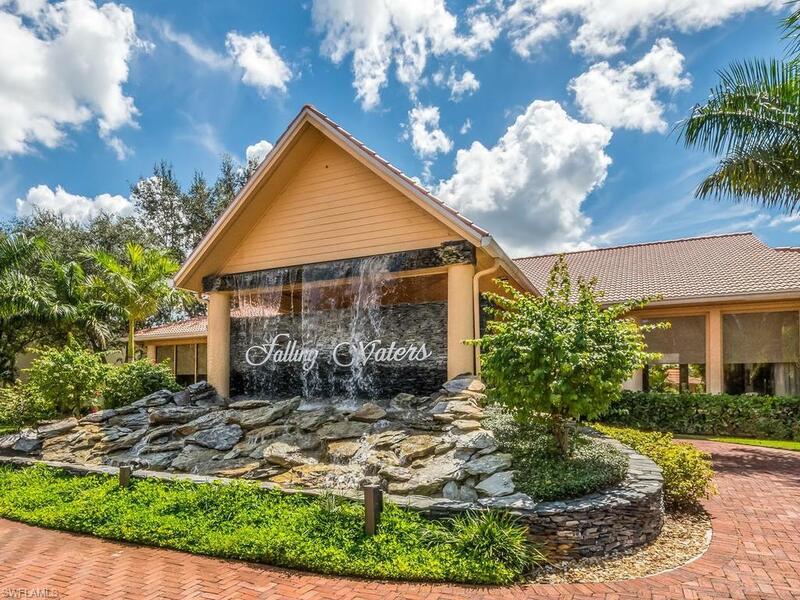 The recently designer decorated Clubhouse is the heart of the community, so be sure to pick up the very active Social Calendar and check out the happenings.Waterfalls and beautifull landscaping greets you as you drive along Falling Waters Blvd. after entering through the Security gate. All this and only 5 miles from from Naples stunning white sand beaches and Fifth Ave and Third St. award winning Restaurants and Shops. Be sure to check out this best priced in FWs, 1st fl. 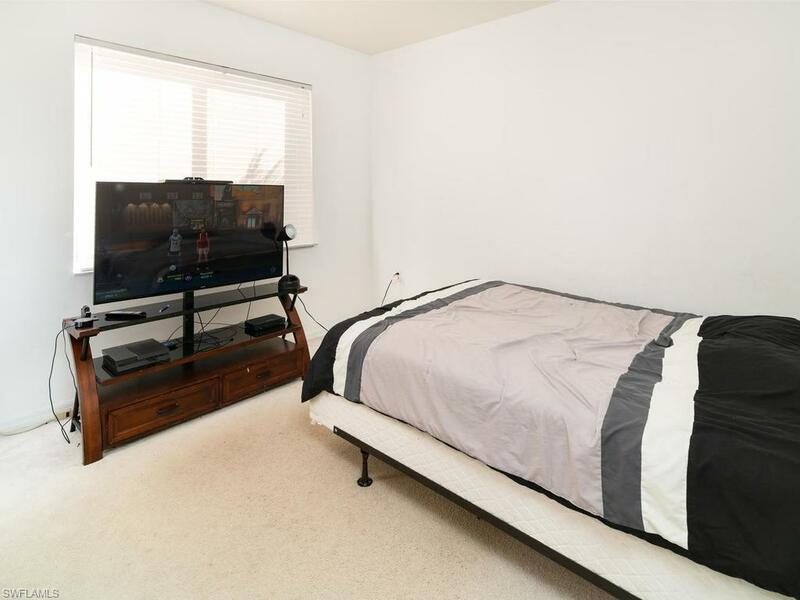 Condo with garage and large Lanai. 1yr AMERICAN HOME SHIELD PLUS WARRANTY INCLUDED.